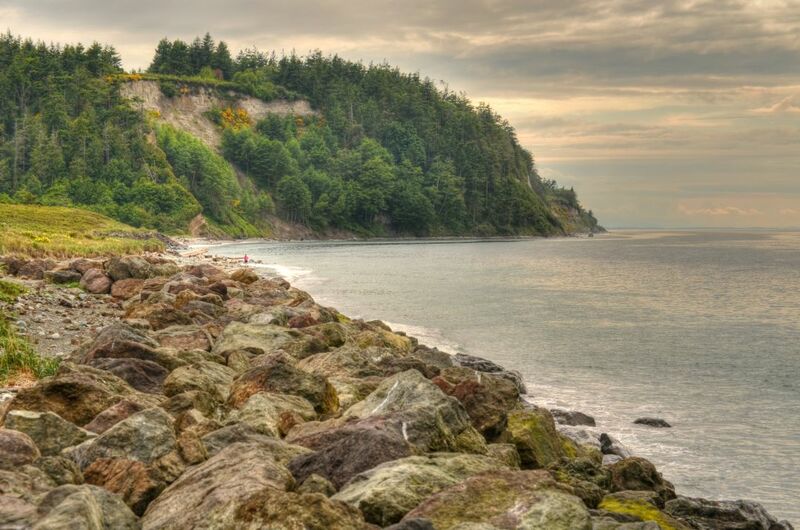 The shoreline at Fort Worden. Things at Thing may or may not occur here. The event is slated for two days, August 24 and 25, at Port Townsend’s Fort Worden and will include “music, comedy, film, dance, food, podcasts, visual arts, and... a mentalist.” There’ll also be yoga, guided hikes, and art workshops. STG will release the full lineup on Monday, April 22. (We'll give you an update then.) There will be three stages, including one in a decommissioned zeppelin hanger, and you can camp, park, or rent lodging. Admission for kids 13 and under is free. Tickets go on sale Friday, April 26 at 10am and can be bought here.